In the 1984 seminal blockbuster, Breakin' 2: Electric Boogaloo, dancers Kelly, Turbo, and Ozone rallied friends and family to prevent a developer from razing the local community recreation center to build a shopping mall. It's a story of resourcefulness fueled by hope. In 2005 I found myself in their shoes. The building where my business is located, Chicago Bagel Authority, nearly fell into the hands of a developer. Friends, family, neighbors, and community helped us through a stressful 6 months. Chicago pulled together to "Save CBA." SHOCK. 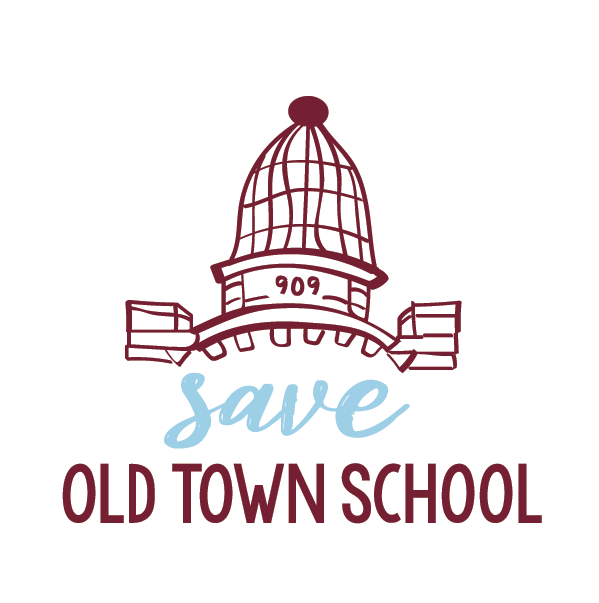 I heard about the proposed sale of Old Town School of Folk Music's Armitage location from a close friend who has been teaching there for 15 years. Everything that the community felt my business gave to the neighborhood, the Old Town School gives in spades. It is the lifeblood of Lincoln Park social and cultural life and a pillar of Chicago's arts community. It's where our children learn to strum and bang and boogie, and where our friends chase their passions whether teaching or learning. Once gone, it will never come back. It will likely be more of the endless cycle of boutique retailers rebadging every 3-5 years. You will likely watch these stores come and go without ever remembering the names. Gone will be the students, parents, grandparents, siblings, and nannies that fill our cafes, shops, and restaurants. Gone will be the teachers and staff that have been our friends and neighbors since any of us can remember. Gone will be the soul of Armitage. Gone. Like CBA 13 years ago, with hope and resourcefulness we must find a way to preserve the Old Town School of Folk Music. We can't lay down without exhausting every possible option. Raise your hand if the Old Town School changed your life!